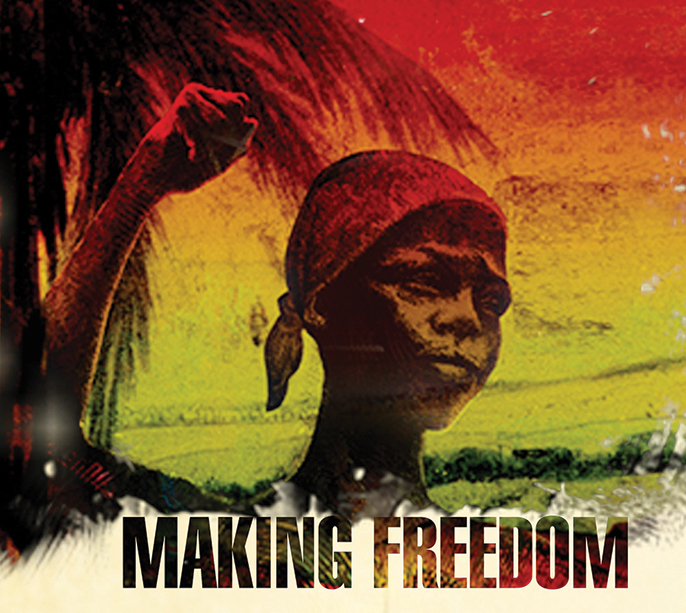 The touring exhibition Making Freedom will be on display at Black Cultural Archives for a limited time until 20 December. The touring exhibition celebrates the 1838 Emancipation of nearly a million Africans in the Caribbean. It tells the stories of how liberty was won on the 1st August and how African women re-united the African family disbanded by enslavers in the previous 200 years. Emancipation was the beginning of a long and laborious road towards freedom. This exhibition celebrates the acts of courage and resistance which laid the freedom many of us enjoy today. It is the first time that collections from the National Maritime Museum, the Royal Geographical Society (with IBG), the National Archives, Anti-Slavery International, and the National Portrait Gallery have been brought together to tell inspiring Emancipation stories. The exhibition is presented by the Windrush Foundation and supported by the Heritage Lottery Fund, the Royal Geographical Society (with IGB) and the Black Cultural Archives.